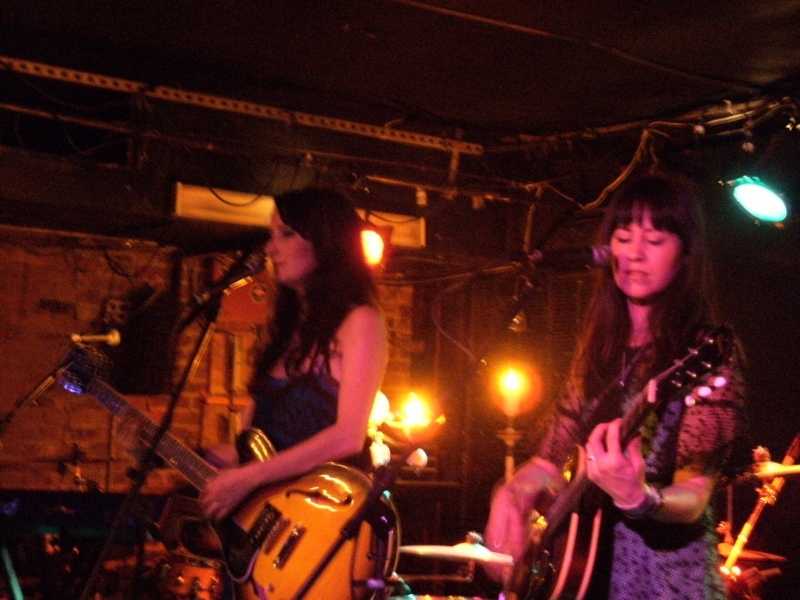 Maria Taylor and Orenda Fink had gone their separate ways musically speaking in the last couple of years, so to see them again as Azure Ray onstage Saturday night at the Mercury Lounge was certainly a special occasion. With a trio of multi-instrumentalists, the duo brought their intimate and hauntingly beautiful music to a pretty sizable crow. Safe to say Azure Ray did not disappoint. Their set list that covered all of their studio albums from their 2001 self-titled debut through their new album Drawing Down the Moon such as “Displaced” “Raining in Athens,” “Safe and Sound,” and the new songs, the lovely “Don’t Leave My Mind” and the somber and moody “Signs in the Leaves.” Taylor and Fink traded on the lead vocals and their harmony singing together was lush and ethereal. 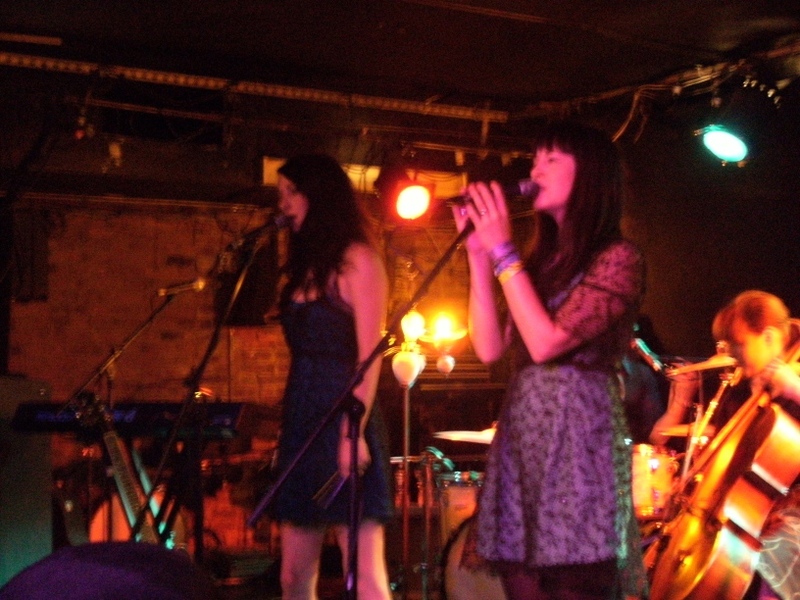 Their encore consisted of “The Drinks We Drink Last Night” and “Rise,” the latter song featuring background vocals by two lucky audience members invited on the stage.